We are proud to announce that we are the only UK based company to have been selected for the second cohort of the Ping An FinTech Accelerator programme. This was a huge achievement for us, with 298 applicants from over 30 countries put through a 3 month selection process for 15 places. Haibin Li, Head of our China Office, is now looking forward to being the driving force behind our growth within the Chinese and Asian market. Below is a summary of our first action packed week in the programme. 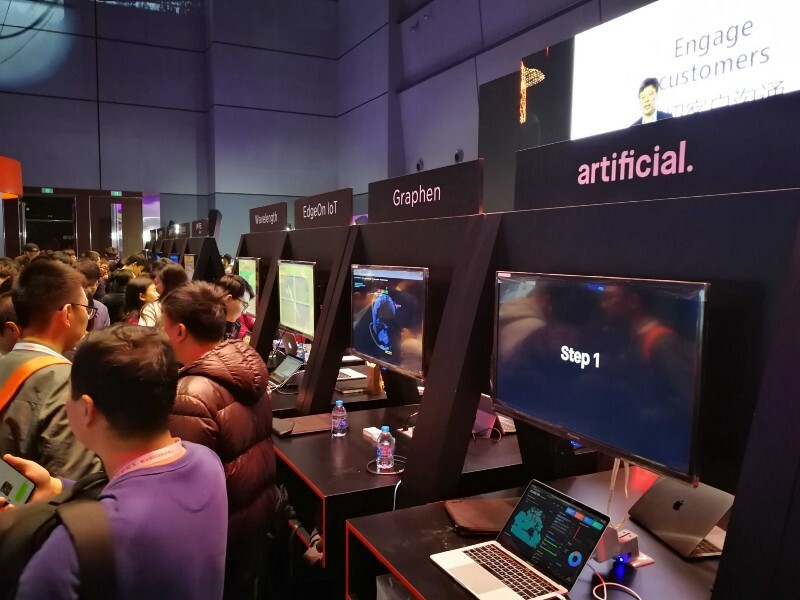 The first Ping An Boot-Camp session started on the17th December which lasted a week. 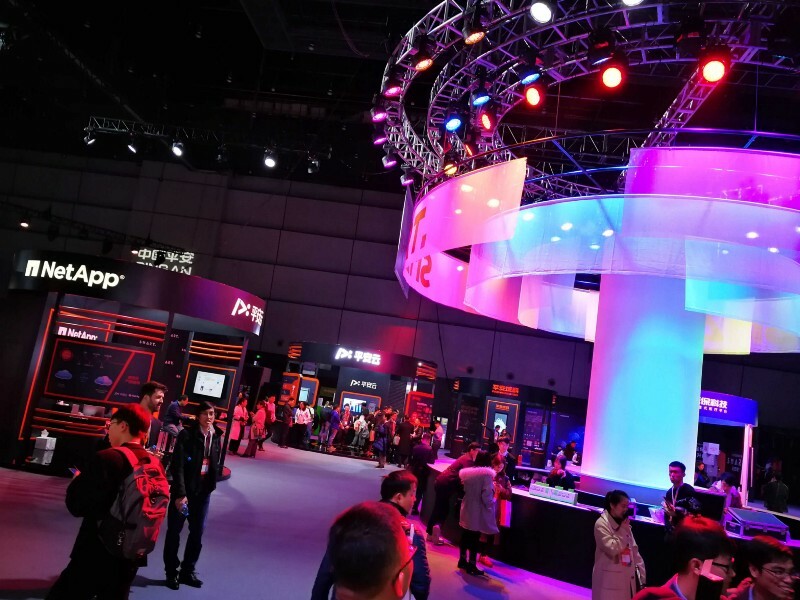 Day One was action packed and started off with us being invited to see their technologies and innovations at their Financial Centre in Shenzhen, Futian District. After a short lunch with the other 14 company representatives, we had the chance to present to the team of mentors. This was followed by the opportunity to speak with the Ping An executives, international agencies and investors over dinner. 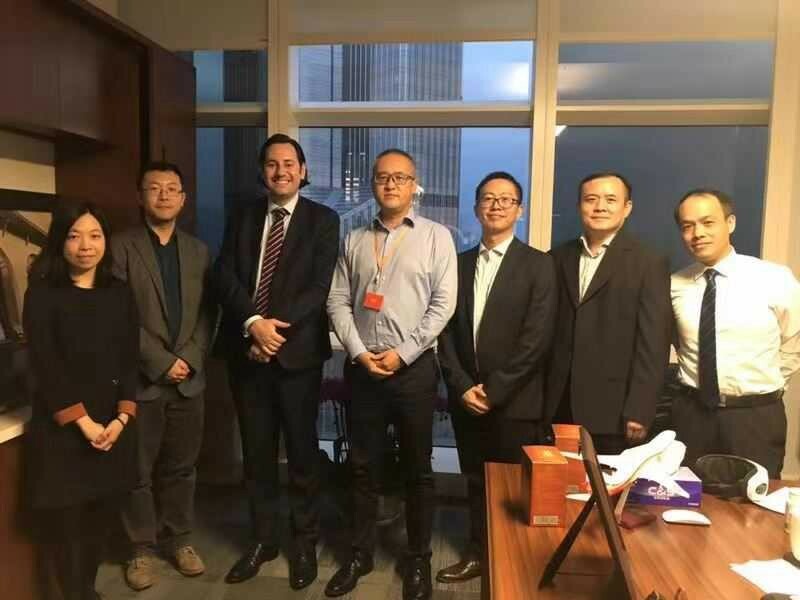 Collaboration opportunities with Ping An and external corporate representatives from other countries and industries were discussed over the following days, and we also managed to work alongside the Accelerator team to set the all-important KPI’s for the next 5 months. 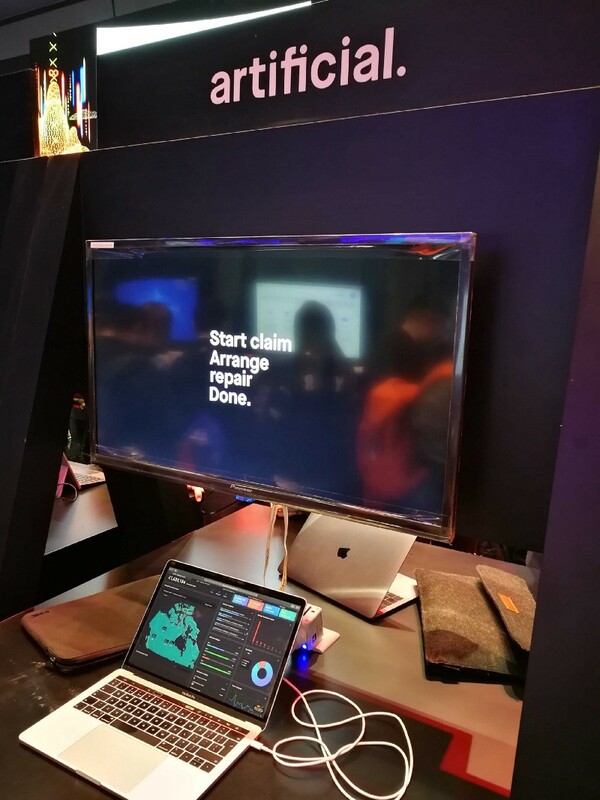 Our busy schedule continued as we promoted Artificial’s vision of making insurance frictionless at the Ping An Technology SMART conference in Shanghai. It was a great opportunity to speak and actively show people how we work and what we do. On the final day of Boot-Camp, we were given the opportunity to pitch Artificial at the China Excellence Centre of PwC, followed by several round table discussions on investment opportunities with Ping An’s CIO office, Ping An Ventures and Ping An Global Voyager Fund. 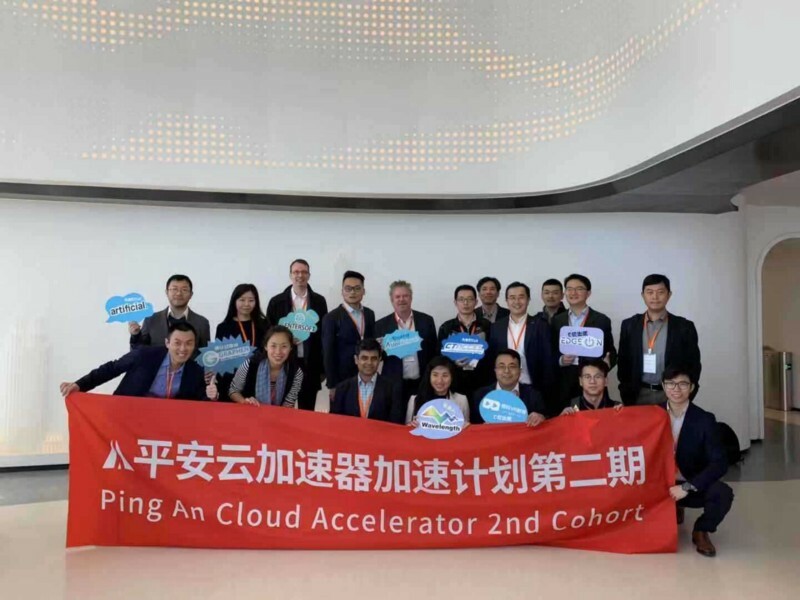 It was a great week to start off with and we are looking forward to working with the Ping An Accelerator team and Ping An’s external partners.